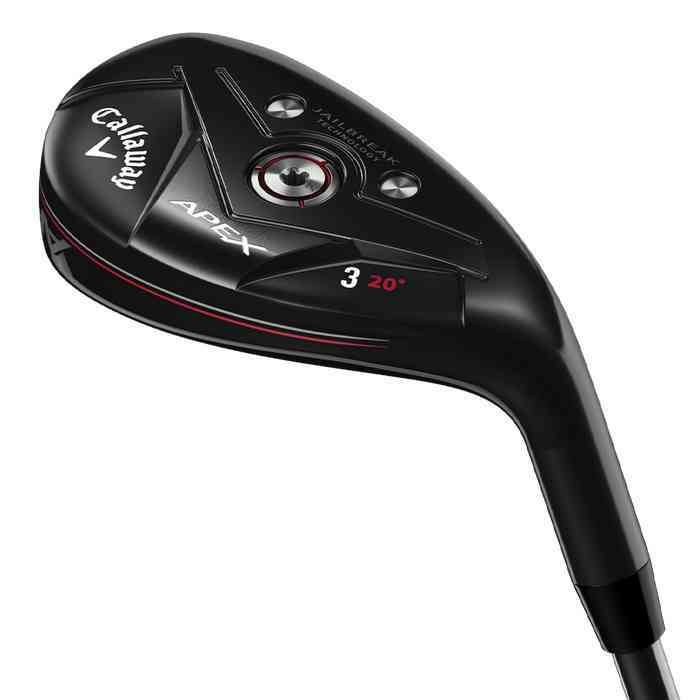 The 2019 Callaway Apex Hybrid is designed to appeal to lower handicap players and touring pro's. 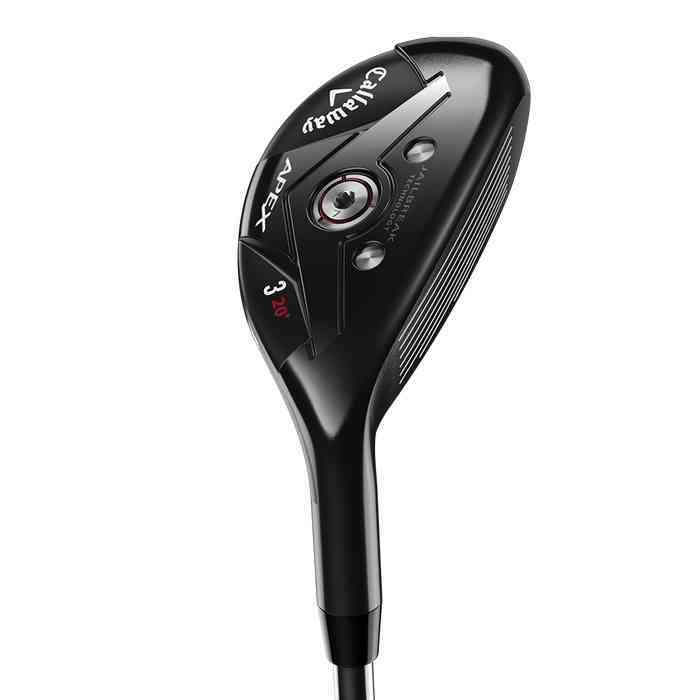 They have been designed to increase ball flight control and playability. Introducing Jailbreak technology into a hybrids for the first time provides stiffening to the Forged Face Cup designed to increase ball speed across the face.